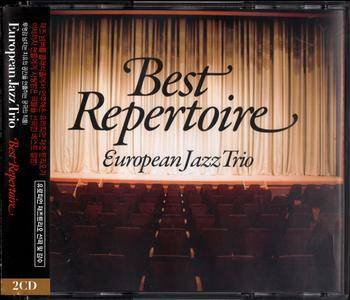 This compilation by favorite songs, selection on requests by European Jazz Trio listeners. 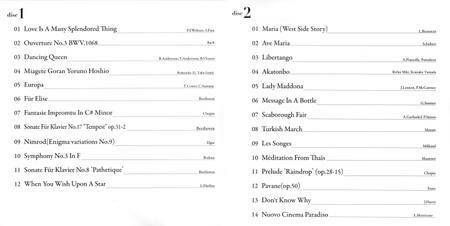 Includes jazz interpitations to compositions by J.S. 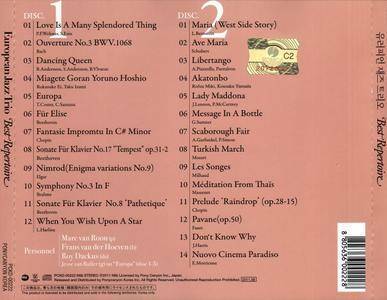 Bach, Schubert, Beethoven, Mozart, Chopin, Brahms, Elgar, Faure, Massenet, Milhaud, L.Bernstein, Piazzolla, Morricone, The Beatles, Abba, Santana, Sting, Simon & Garfunkel.. The European Jazz Trio, comprising Marc van Roon on Piano, Frans van der Hoeven on bass and Roy Dackus on drums has been recording and performing since 1995, when it released a CD of Beatles' songs in fresh arrangements. On each album, the trio has taken songs in every style, shape and color, and has given them a jazz interpretation. For the trio 'Jazz' means to have the freedom to combine and mix styles, melodies, sounds and rhythms to create something fresh and surprising. 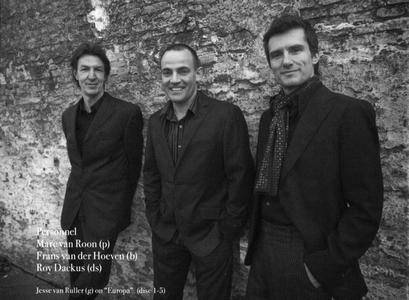 Van Roon: "A Specialty of the trio is to try and find some unusual material - unusual in a jazz setting - and to arrange it for the trio. It works both ways: You can take the sound of a jazz trio and give it a fresh voice, a new approach; likewise, you can take the music that everybody knows - pop tunes and classical tunes - and give people a chance to hear them in a different way." 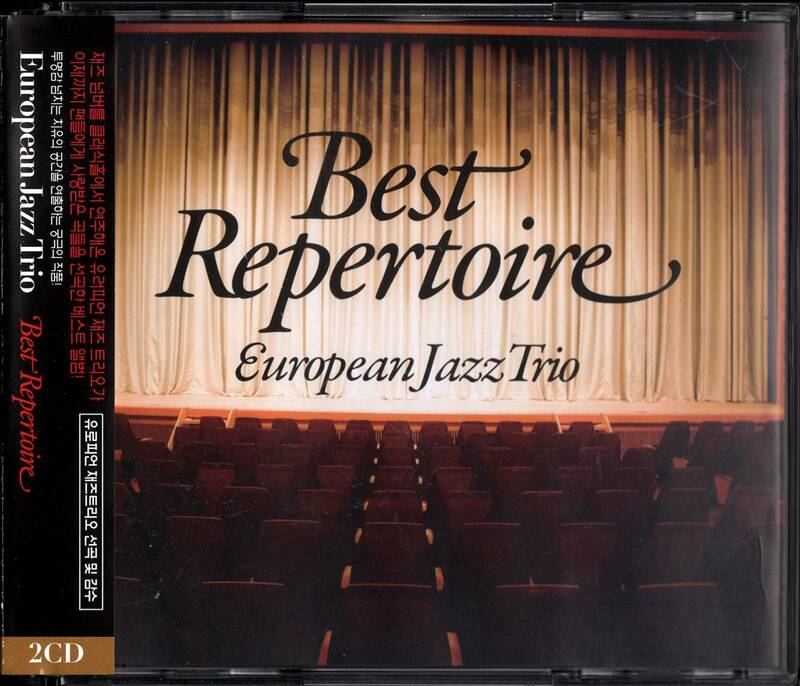 The European Jazz Trio pushes the envelope of jazz music by adding to it its own sound and rhythm, a result of the music that has influenced the trio's members. "We grew up in the seventies and eighties with pop, rock, classical, rap and lots of fusion music. It wasn't only jazz anymore. Being musicians, we try to absorb everything like a sponge and use it somehow. The classical music we perform we really admire, it's very close to us - to our European side." 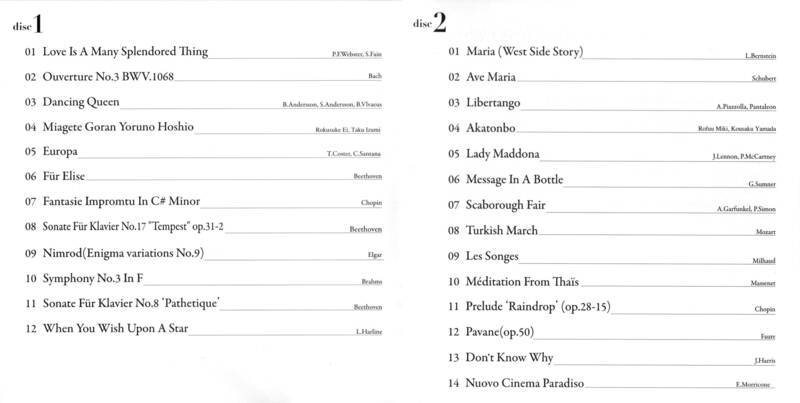 With every song the trio records the main focus is on the essence and the inner beauty of the composition. "You cannot approach each song in the same way. And it doesn't have so much to do with what we as a trio want to do. It's contained within the song, it's already there. So it's more about what we can leave out, what we don't have to play. This makes each performance unique and special." The European Jazz trio has been recording new albums every year since the release of 'Memories of Liverpool' in 1995. 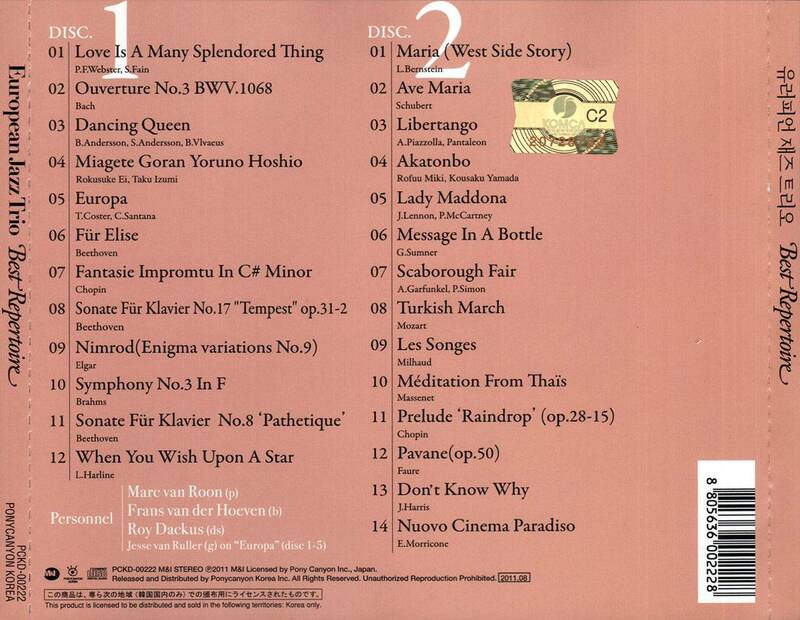 All recording are produced by Makoto Kimata, a highly appreciated jazz producer based in Tokyo. Recent albums have been co-produced by Hiro Yamashita from the record label M&I / Pony Canyon Tokyo.